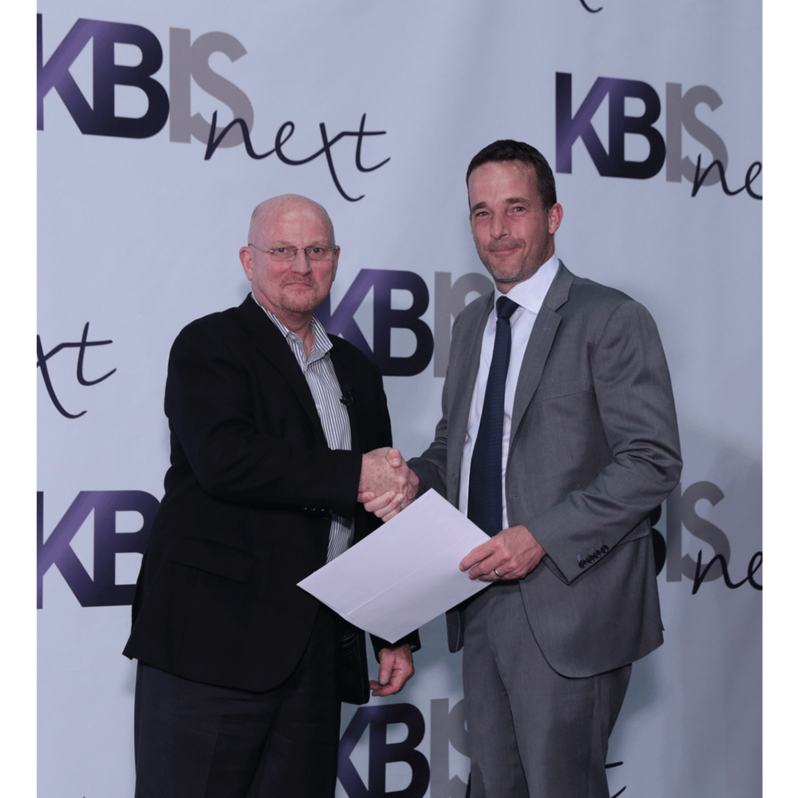 President of Clarke Distribution Sean Clarke was awarded with an Innovative Showroom Award at the 2017 Kitchen and Bath Industry Show. The award honors the best showrooms in the kitchen and bath industry. Clarke Distribution recently opened their third and newest Sub-Zero & Wolf Showroom at 7 Tide in Boston’s Seaport District. The showroom focuses on making the experience educational for visitors by seeing full-scale kitchens, using the appliances, tasting small plates, and seeing first-hand how technology enhances your life.